How to Navigate a New Job Market and Get a Job That's "Sweet As! ", Recruit I.T. How to Navigate a New Job Market and Get a Job That's "Sweet As!" 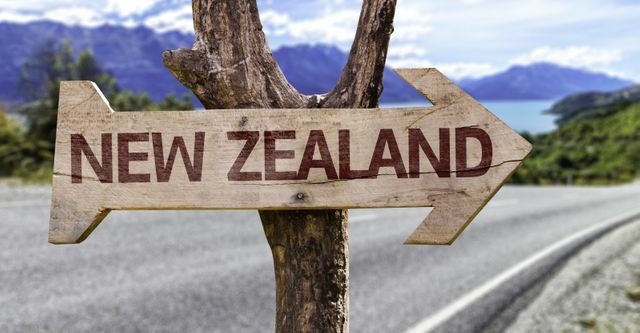 Being a Canadian, I can sympathise with a lot of "new Kiwis" and returning Kiwis as, more often than not, they struggle to find a role after landing here. Instead of pushing away potentially great contributions to our already-candidate-short job market, we should provide resources and guidance for these newcomers and teach them how to navigate the murky waters. Having been through this process myself not too long ago, and seeing this all too often within the hiring process, the growth of this country is dependent on our newcomers. So to all you new arrivals: do your homework, use resources and the vast amount of knowledgeable recruiters out there to guide you and give direction, but most of all remain eager and be open to new ways of job hunting. As they say, good things come to those who are patient! You will start your job search fired up with energy and self belief. And with a little luck, you will land a job quite quickly. But sometimes, it takes longer.